Dennis Lee Vendl, 71, of Indianapolis, formerly of North Judson, died peacefully in his home surrounded by family on Sunday, December 2, 2018. Born on November 12, 1947 in Valparaiso, he was the son of James and Elizabeth Cervenka Vendl. Dennis graduated from North Judson-San Pierre High School in 1965. He enlisted in the U.S Army Reserve in 1966 and was honorably discharged in 1972. He achieved the rank of SP4. 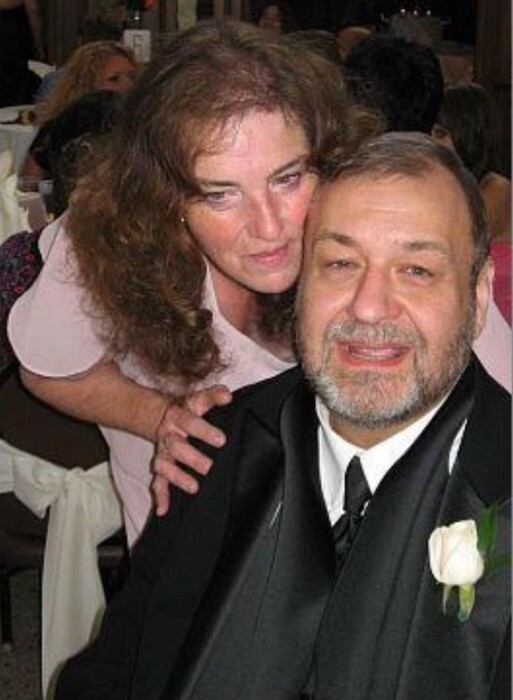 On August 26, 1972 in North Judson he married Catherine Jorczak, who survives him. Dennis worked as an electrician for 47 years at Bethleham Steel and Arcelor Mittal and was an assistant griever with Local 6787. He was a member of S.S. Syril and Methodius Catholic Church in North Judson. Dennis was a voracious reader. He enjoyed building models, tinkering with cars and was an avid Volkswagen collector. He loved to watch “Jeopardy” and answered every question correctly. Dennis was a kind and helpful man who always took time to answer questions and teach his children and their friends about cars and life in general. He was also known for speaking his mind. In addition to his wife survivors include his son, Dennis Lee Vendl II (Angie) of Fort Wayne; his daughter, Anne Francis Randall (late Christopher Randall) of Indianapolis; his grandchildren, Lilly Vendl, Andrew Randall and Ellie Randall; his brother, Larry J. Vendl; as well as several nieces and nephews and great-nieces and nephews. He was preceded in death by his parents, son-in-law, Christopher Randall; sister-in-law, Patricia Vendl; his three best friends, Jimmy Davis, Lowell Damron and Richard Smith; and his beloved Shitzus, Trixie Jo, Hershey Morjorie, Biscuit, Rudy, Puddles, Bo and Babie. A celebration of life will take place on Saturday, December 8, 2018 in Indianapolis. Memorial contributions may be made to the Purdue University Veterinary School of Medicine. Arrangements and care provided by Lauck & Veldhof Funeral & Cremation Services, Indianapolis. Online condolences may be left at www.lauckfuneralhome.com.